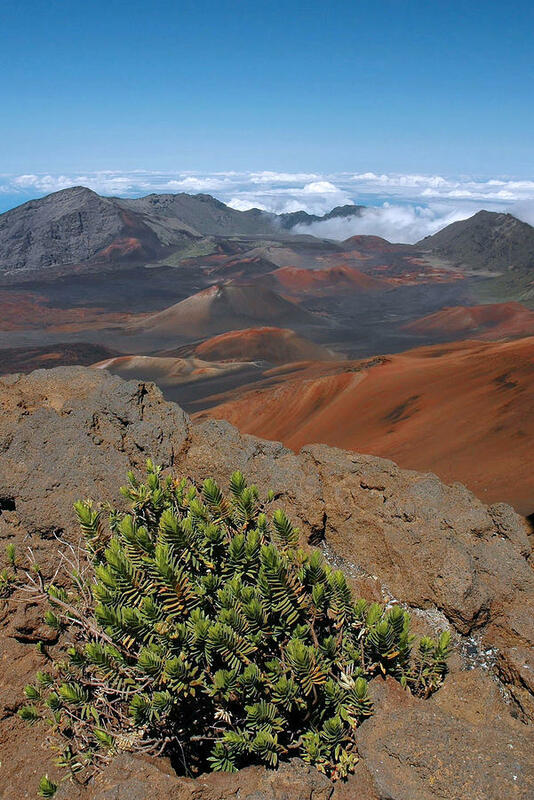 Haleakala Afternoon is a photograph by Stephen Vecchiotti which was uploaded on July 16th, 2010. 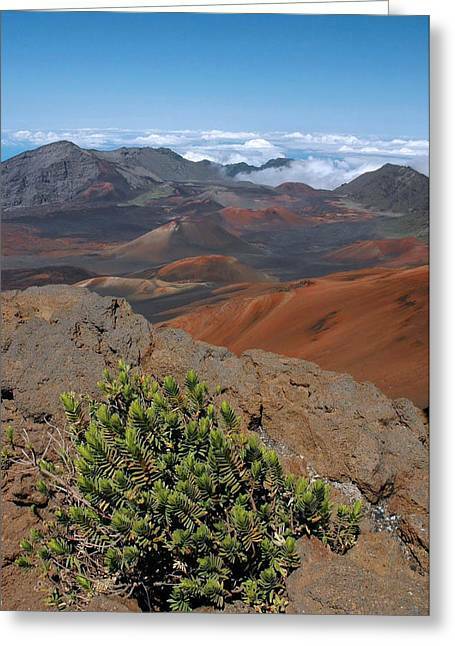 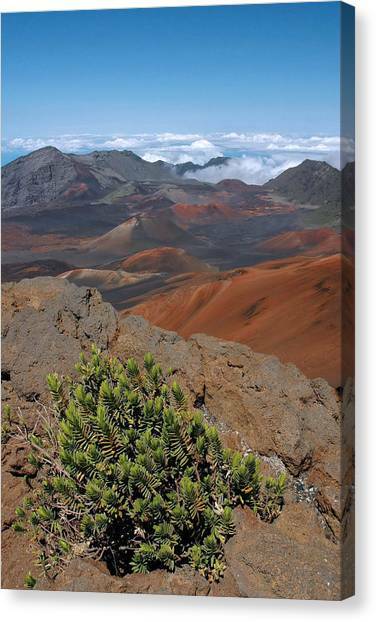 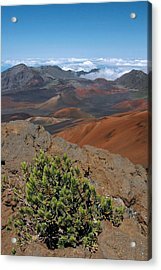 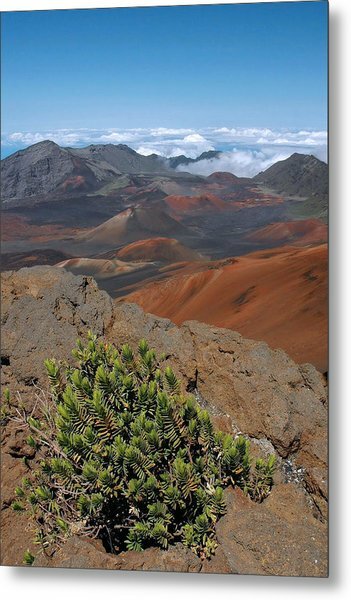 The surreal, moonlike landscape of Haleakala Crater - Haleakala National Park, Maui. 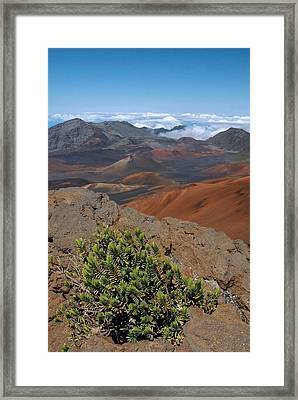 Mahalo to Sharon Mau for featuring this image in "Hawaii" ! 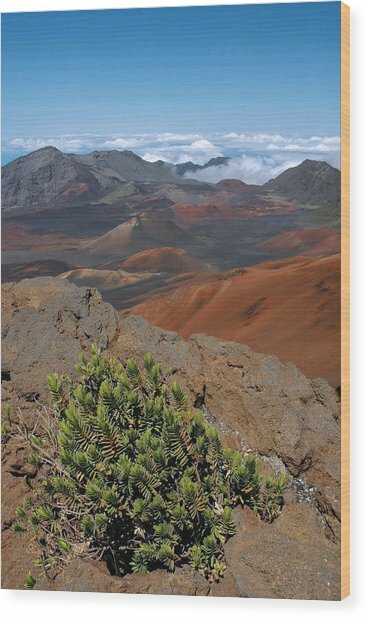 Very pretty scene! I hope to go there one day.